Meeting Date: Tuesday, Oct. 15, 7:30 p.m. 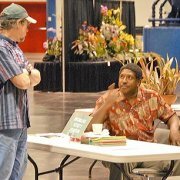 Program Speaker: Dennis Cathcart, Tropiflora Nursery in Sarasota, Fl. 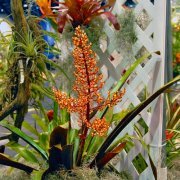 Program: Dennis may talk about some of his adventures gathering bromeliads in the tropics or he may share interesting information about bromeliads from his huge greenhouses. 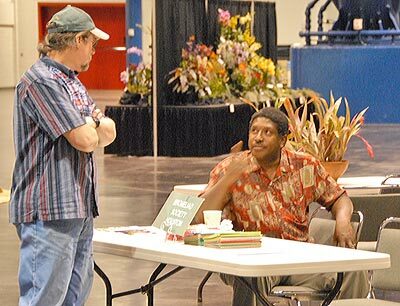 Whatever the topic, Dennis always entertains and informs us! 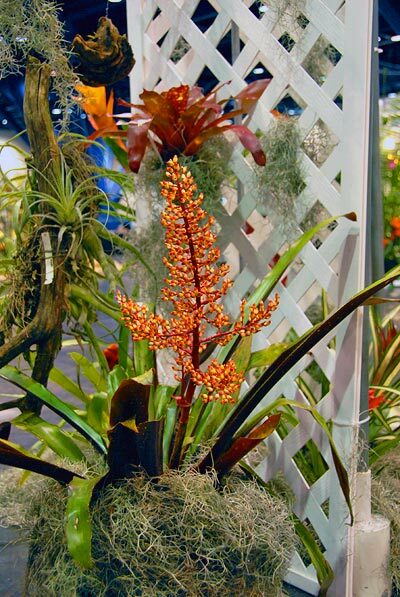 Seedling: Billbergia ‘Pixie’ supplied by Jimmy Woolsey.